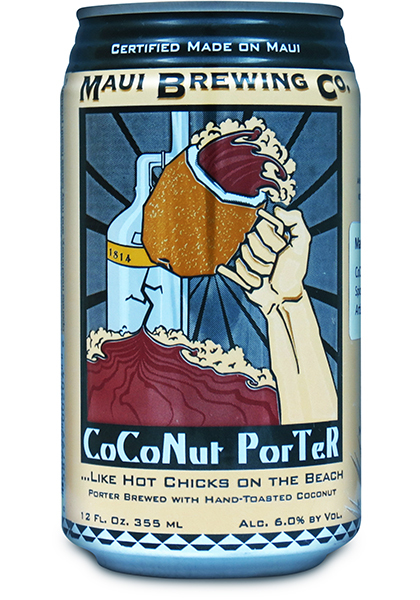 Home » Artisan Medalists 2014 » CoCoNut PorTeR – Maui Brewing Co.
CoCoNut PorTeR – Maui Brewing Co.
A fresh handcrafted robust Porter brewed with six varieties of malted barley, hops and hand-toasted coconut. It begins with a malty-toasted coconut aroma followed by a rich, silky feel with tastes of dark malt, chocolate and hints of coffee. 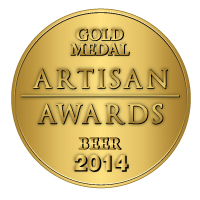 It then finishes with flavors of toasted coconut and hoppy spice to balance the finish.